Case of 12 aerosol cans. 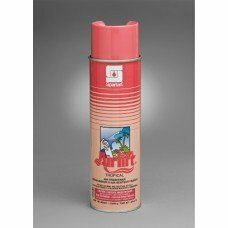 Airlift’s formulation incorporates raw material ingredients which function ..
Case of 12 aerosol cans. 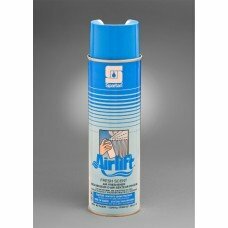 Airlift is a deodorant designed to control and eliminate unpleasant odors w..
Case of 12. 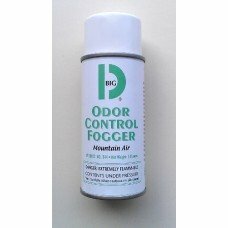 The unique and convenient aerosol is formulated to be held upside down. Perfect for bas..
Case of 12. 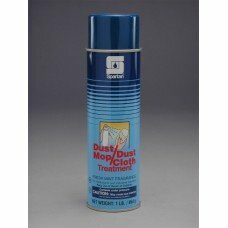 Spartan’s aerosol Carpet Stain Remover is a combination of wetting agents and solvents, ..
Case of 12. Best choice for maximum economy and convenience! 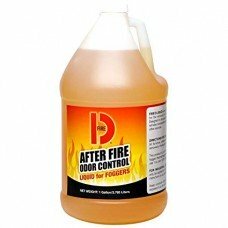 A unique, water emulsion formula, Citro..
CR-2 Roach & Ant Killer provides quick killing action and residual control for up to 3 months. Desig..
Removes chewing gum, candle wax, and other gummy substances from carpets, upholstery, wood, plastic,..
Case of 12. 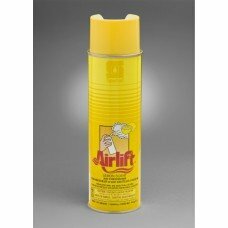 Airlift’s formulation incorporates raw material ingredients which function to eliminate ..
Case of 12. Lube-All is a high tech lubricant enhanced with zonyl® PTFE Resin. 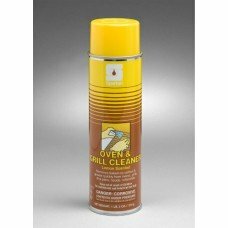 It maintains longer l..
Oven & Grill Cleaner is a combination of solvents, wetting agents, and alkaline materials. Custo..
Case of 12. 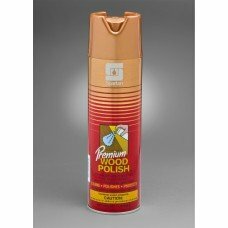 Specially designed with natural oils, Spartan Premium Wood Polish restores and preserves..